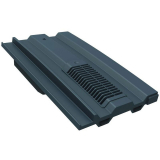 The Manthorpe range of square profile tile ventilation products offers you superb quality at budget-friendly prices. 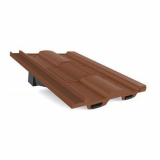 Browse the images below to order their castellated in-line roof tile vent in grey, brown, antique red, dark brown and terracotta. 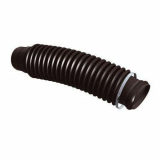 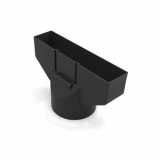 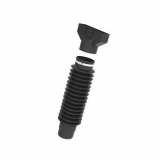 Plus you'll find all the accessories you require including vent adaptors and flexible pipe.